Twitter CEO Jack Dorsey was attacked and then apologized for eating at a Chick-fil-A. Dorsey used Twitter to tout he used the Boost app to purchase food at a Chick-fil-A in Los Angeles, California, and the criticism directed at Dorsey was quick. Twitter CEO and founder Jack Dorsey apologized over the weekend after critics reacted to a tweet revealing he had eaten at Chick-fil-A. Dorsey tweeted out a screenshot of his cellphone showing he had used the Boost app to receive a discount when he spent $31.58 at the fast food chicken franchise. Chick-fil-A is a favorite target of the progressive left-wing because of the company’s support of Christian values including backing the traditional definition of marriage. Compounding Dorsey’s problem to Tweet his Chick-fil-A visit was the timing – June is Pride month. 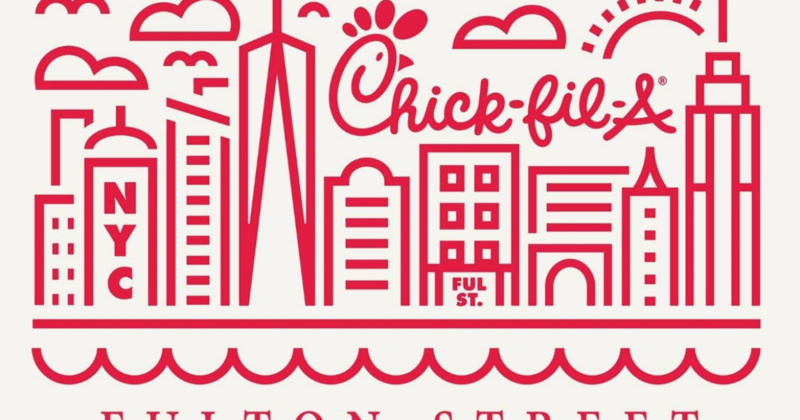 Chick-fil-A was also targeted by New York City Mayor Bill de Blasio for opening restaurants in the city. de Blasio urged New Yorkers not to eat at the restaurant chain. The advocacy against Chick-fil-A exposes the way the progressive left-wing uses intimidation to enforce its will.